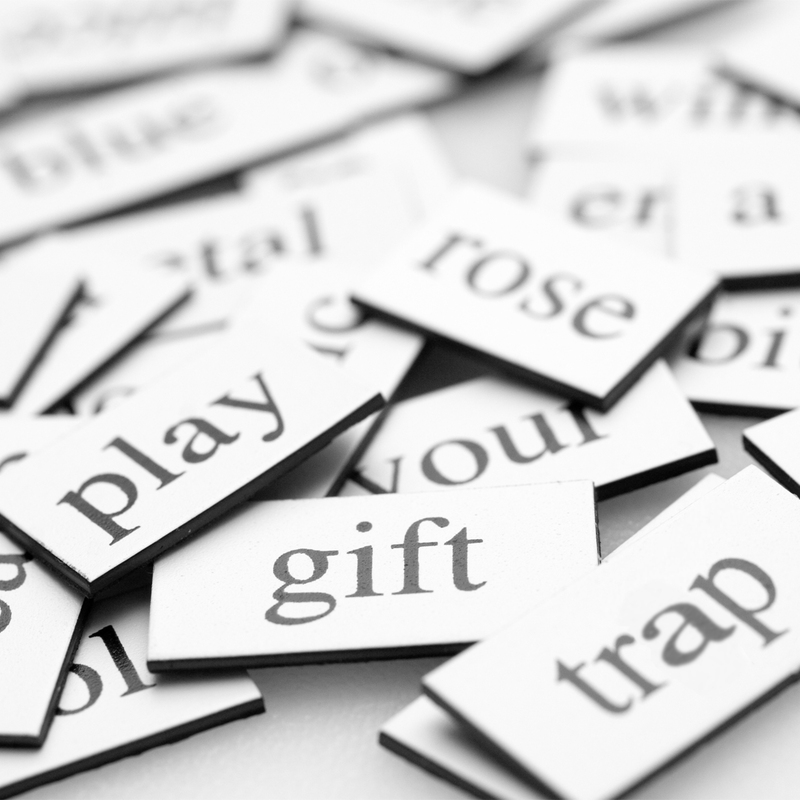 Free Writing Resource: Ten commonly confused words. 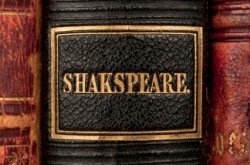 The Oxford English Dictionary attributes somewhere in the neighborhood of 500 words to William Shakespeare. He was certainly among the greatest word-coiners of all time, but his most fascinating word was not actually a coinage. 101 most used English words.